Every business requires a solution that can ease the efforts in performing the activities. Enterprise Resource Planning (ERP) or customized software for your business according to your requirement can help to perform the activities smoothly. 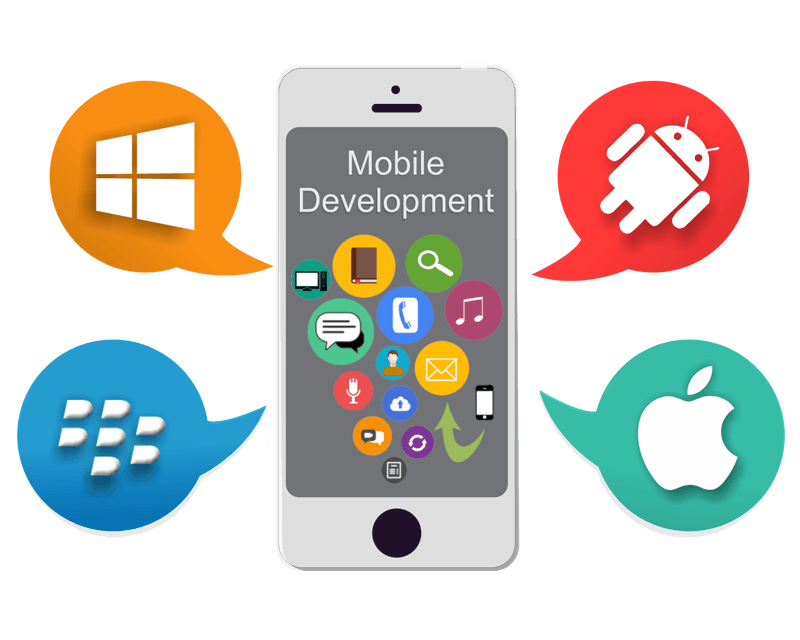 At GoNexus360 develop Mobile Applications can help to provide you with mobile solutions that can reduce critical business processes. We develop mobile applications that can be used to improve the online presence of the business. Connect with GoNexus360 to develop your customized software and mobile application for your business.